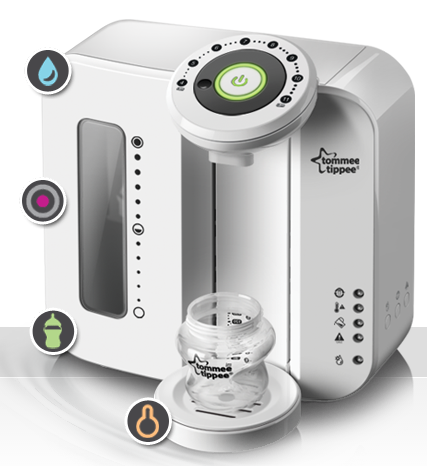 Home / Reviews / Product Reviews / Category "Baby Product Reviews"
As a first time mom you are always worried that the baby will need something and you don’t have it. Truth be told as a third time mom I am seeing that there are things that I HAVE TO have but things that really simplify my life. Sure, the most important thing is that my family is healthy and happy…. 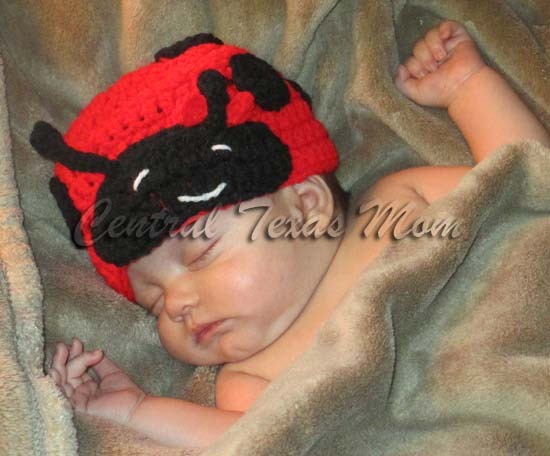 As a new mom I am always looking for cute and creative ideas for clothing and accessories for my baby girl. I was delighted when I was introduced to Melakee, the owner of Naked Sheep Designs. 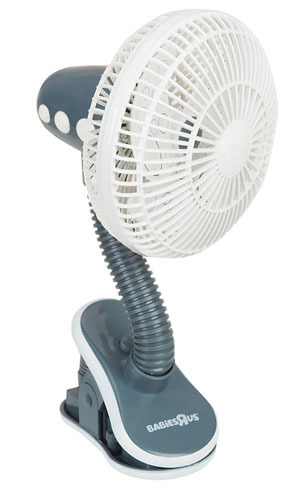 Hey Buddy!, I found this information for you: "Babies R Us Stroller Fan lifesaver for new mom and Texas heat Review". 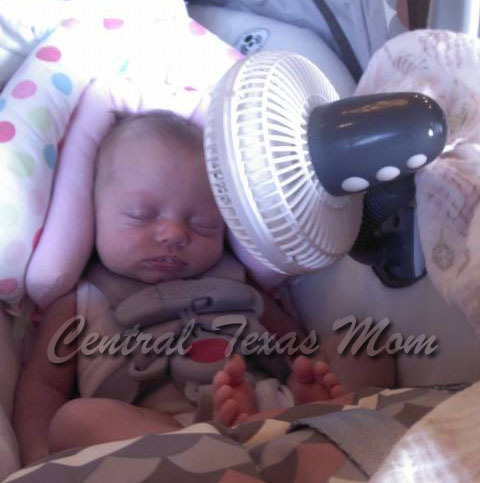 Here is the website link: http://centraltexasmom.com/babies-r-us-stroller-fan-lifesaver-for-new-mom-and-texas-heat-review/. Thank you.